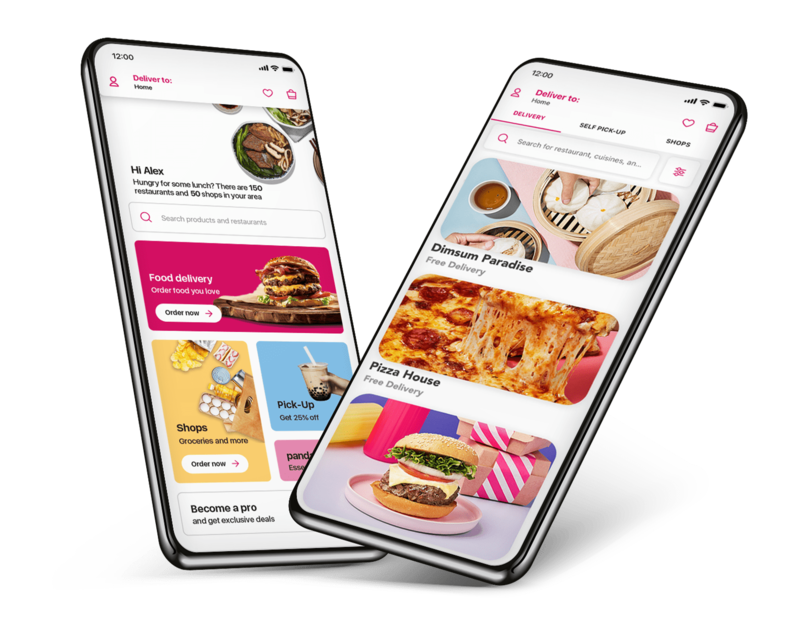 CU NEX users new to foodpanda are offered a THB 100 discount off their first order. Promotion is only valid for CU NEX members. Each member can enjoy first time offer only once. Promotion is applicable with restaurants that accept foodpanda vouchers only. Promotion may change, remove, or update at any time and without prior notice. foodpanda reserves the right to stop these vouchers to be used on certain restaurants without prior notice, the vouchers cannot be used on McDonald's, Pizza Hut, Pizza Company, Scoozi, KFC and Hong Kong Noodles.